Manchester United manager Jose Mourinho has moved quickly this summer, having already progressed on a deal for Benfica defender Victor Lindelof, however, it seems as if there could be problems with other deals. The former Chelsea boss is looking to build a side capable of achieving that which the squad in his first season could not, success in the Premier League. With top scorer Zlatan Ibrahimovic having left the club, a striker is a top priority over the coming weeks, and it seems clubs are driving up prices in that knowledge. 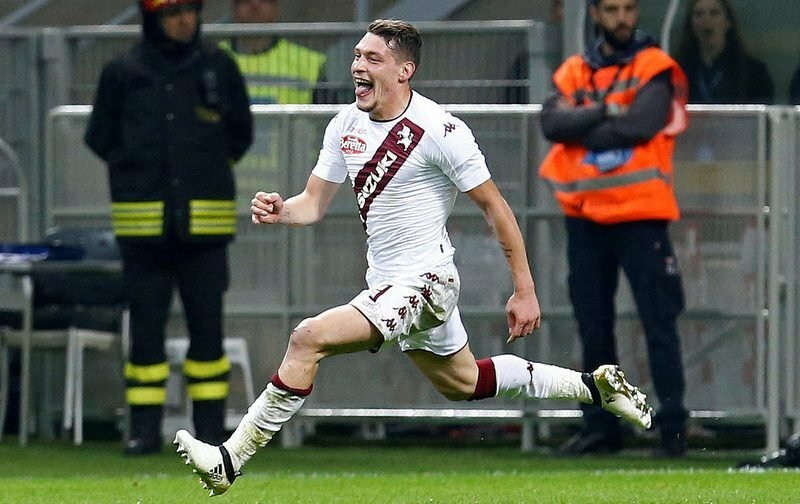 Urbano Cairo, president of Italian side Torino, has set a near world-record fee for United target Andrea Belotti. The striker, who scored 28 goals in all competitions last season, has a release clause of €100m in his contract, which converted into pounds falls just short of the record-breaking £89m forked out for Paul Pogba last summer. United have also been linked with a move for Real Madrid striker Alvaro Morata who, whilst far from cheap, would come at less than Belotti’s asking price.